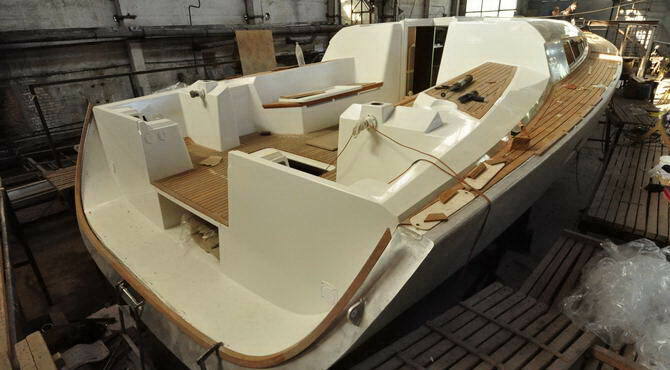 The Futuna 50 is the little one of the Futuna line of aluminum sailboats and should inherit of the great directional stability downwind and very high average speeds on all points of sailing. 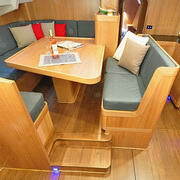 The raised saloon with panoramic views outside and a modern and esthetic lines make her a true little jewel. 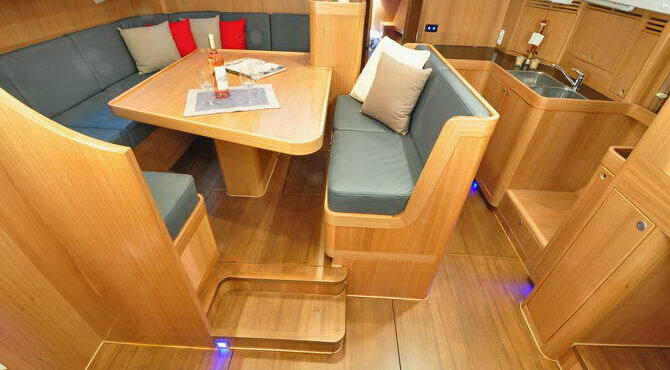 As with the other yachts of the Futuna line, the Futuna 50 has fine entry lines, maximum dynamic waterline length and reduced waterline beam when heeled. 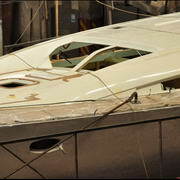 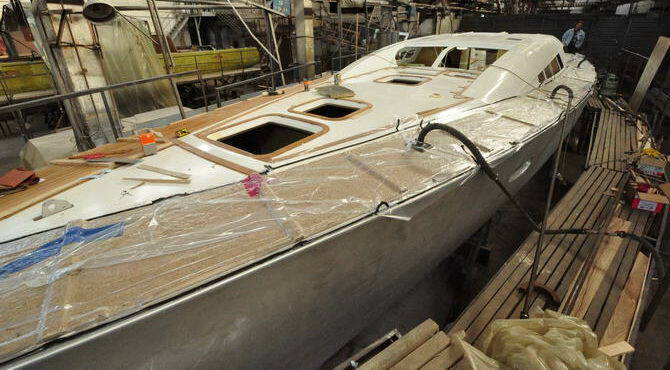 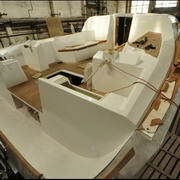 The wide stern sections associated with the twin-rudder configuration lends fine helm control for high pleasure sailing. 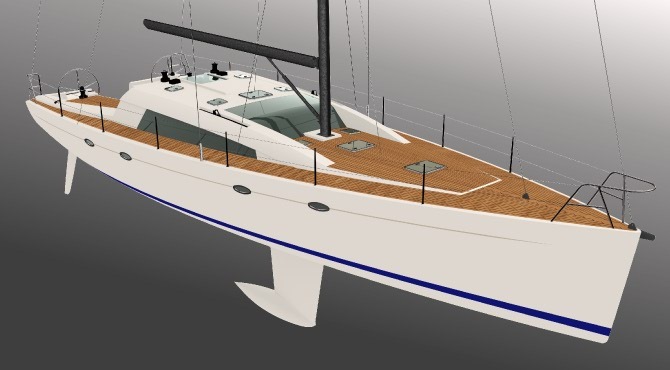 The modern 9/10 fractional rig can be fitted with a carbon-fiber mast and boom. 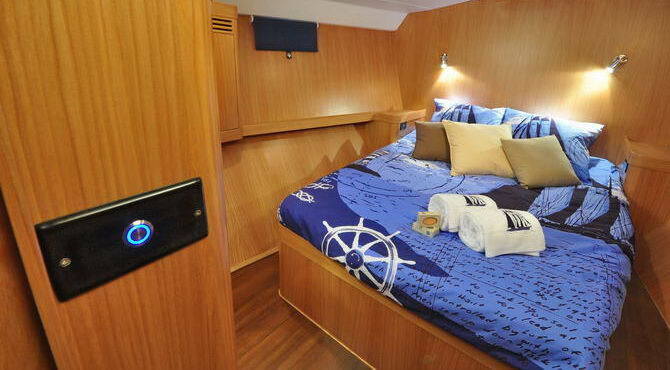 Well thought out interior layout, generous and safe cockpit both at sea and at anchor, ample storage space, aluminum hull for security, all this makes this cruiser ideal for extended voyages with speed and comfort. 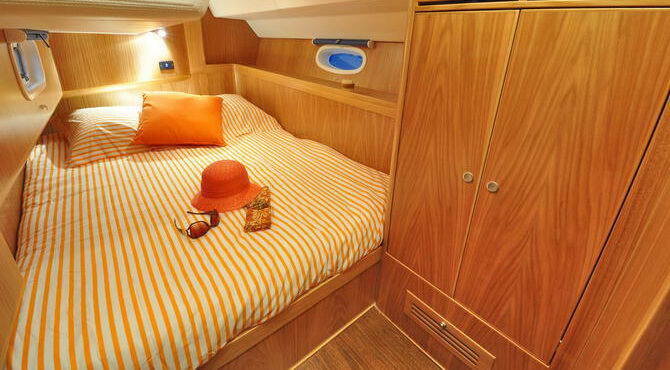 The composite sandwich deck, as well as keeping the boat as light as possible provides more thermal insulation that would an all-aluminum structure.